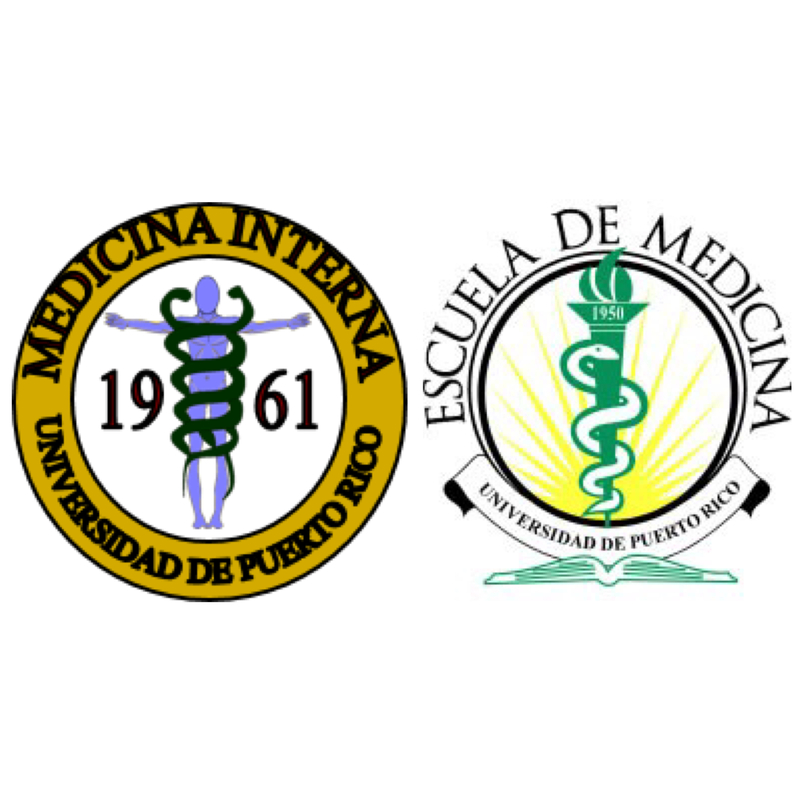 The University of Puerto Rico Internal Medicine Residency program accepts applications only through the Electronic Residency Application Service (ERAS). The deadline for the application is December 1st. Interviews are by invitation only and will be held during the period between November and January.